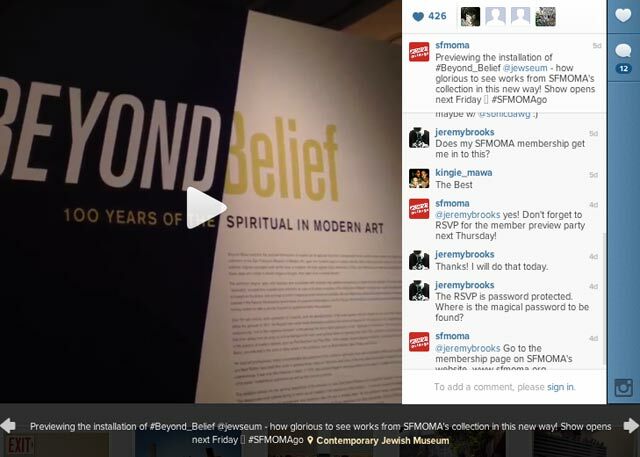 1The San Francisco Museum of Modern Art posted a sneak preview of an exhibit at the Contemporary Jewish Museum. This is a great way to get people excited about up-and-coming programs! 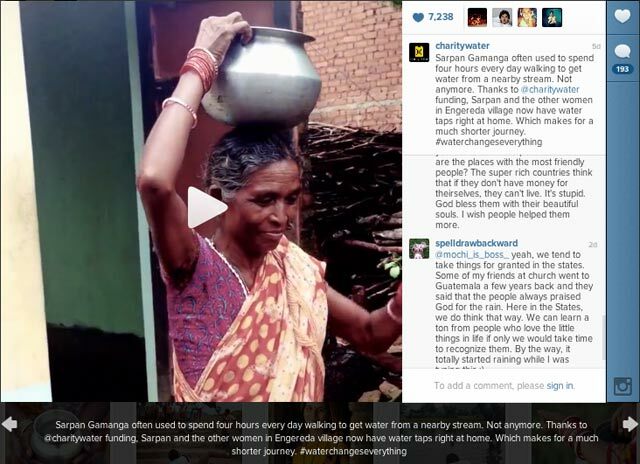 2charity:water posted a glimpse into the lives of people who just got water taps at home. Connecting your donors to those whose lives they’ve changed is a fantastic use of video. 3UNICEF USA does a sneaky teaser for their upcoming Trick-or-Treat campaign. This kind of video, though simple, helps build excitement for the organization’s forthcoming efforts and helps donors and members feel involved. 4National Geographic uses Instagram Video to create a stop-motion animation piece showing how one of their photographers packs his camera bag. 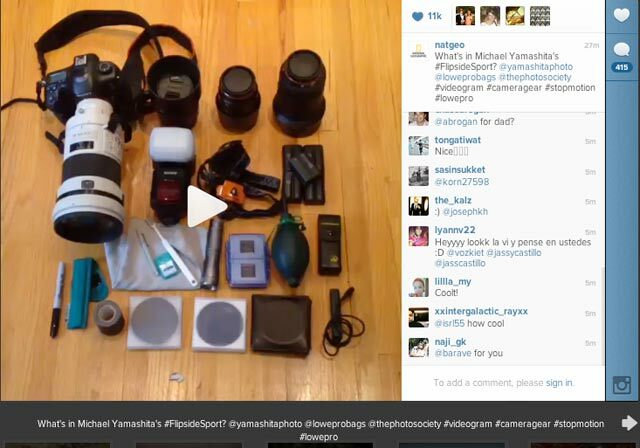 Showing a tiny slice of the work you do is a great idea – in this case, photography buffs (particularly those on Instagram) will be interested to see all the equipment a National Geographic photographer carries around. 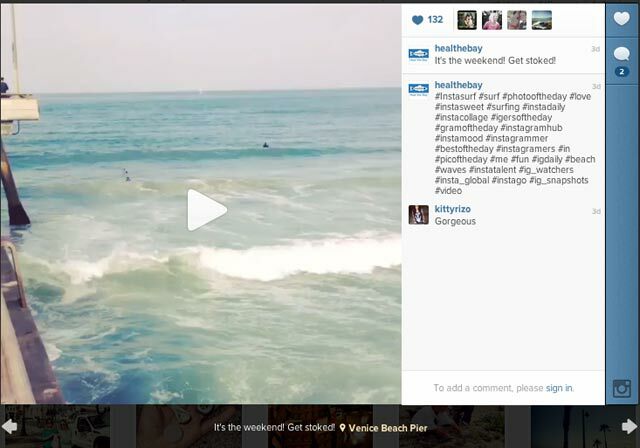 5Heal the Bay posted a short video showing the surf at Venice Beach Pier, to get people excited and remind them of their mission to create safe, healthy, clean beaches everyone can enjoy. 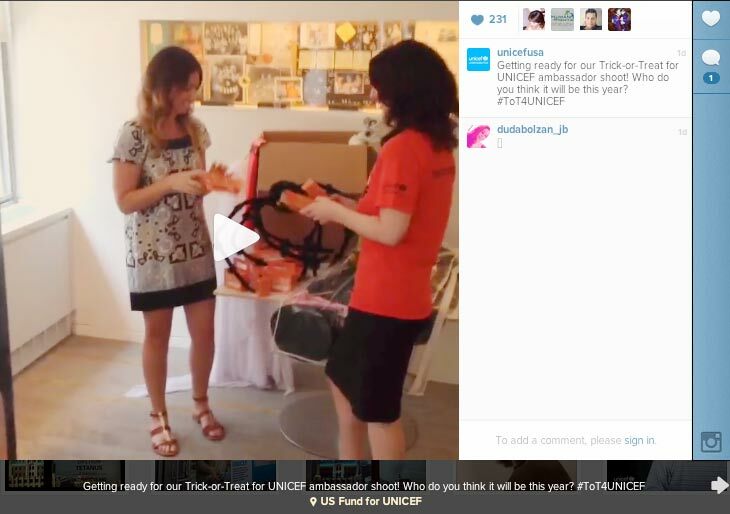 Have you seen any great examples of nonprofits rocking Instagram video? Post them in the comments!